Interested in learning how to boost your investing profits through renovating? This on-demand webinar, presented live on Wednesday 7 November 2018, will show you easy to apply renovating tips and strategies, and how our Pro Membership can help you find, analyse and research investment-grade property suitable for a renovation. Domain has released its latest quarterly house price report. The report reveals national house prices are down over the quarter and year, with Sydney recording the largest annual fall in house prices. The positive cash flow property investment strategy involves purchasing property that will create surplus cashflow pre-tax. Some goals you can aim to achieve if you are looking to find and purchase positive cashflow property. How-to videos which demonstrate how we can help you find high yielding property. Thinking about purchasing your next investment property? This infographic gives you 9 must-ask questions to consider before you dive in. Purchasing investment property can be complex. This infographic shows 9 tips for first time property investors. It can can help you start your property investing journey more successfully and set you on your way to a profitable investing career. It's tempting to throw out the property investment 'to-do' list when December comes around, with the best of intentions, to give it another go next year. If you ticked off your goals this year and grew your portfolio successfully, congratulations, it's time to put your feet up! However, if you didn't quite manage to do everything you wanted to do with your property in 2017 (and that's ok), then maybe it's time to take some action while everyone else is winding down? Why not throw a little investment preparation in amongst the festivities this holiday season? You'll have the time, and it may just give you an excuse to escape the house guests for a little 'me' time! Optimising your property investment portfolio is a key goal for any property investor, looking to maximise the return on their investments. You can achieve this in a number of different ways, depending on the types of property you own and your long terms goals. Your goal should be to improve the performance of your portfolio, whether it is improved capital growth, manufactured equity or additional cash flow and income. 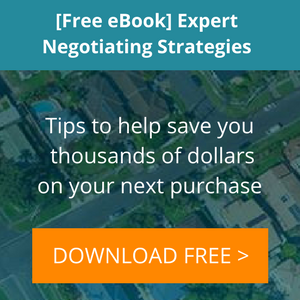 Deciding on the suburb that you want to invest in next can be a hard decision. identify the locations you want to invest in. review current and historical performance. identify where they are in the current economic capital growth cycle. eliminate the poor performers that don't meet your growth and yield criteria. This infographic gives you some tips on the factors to weigh up when choosing where to invest in next. 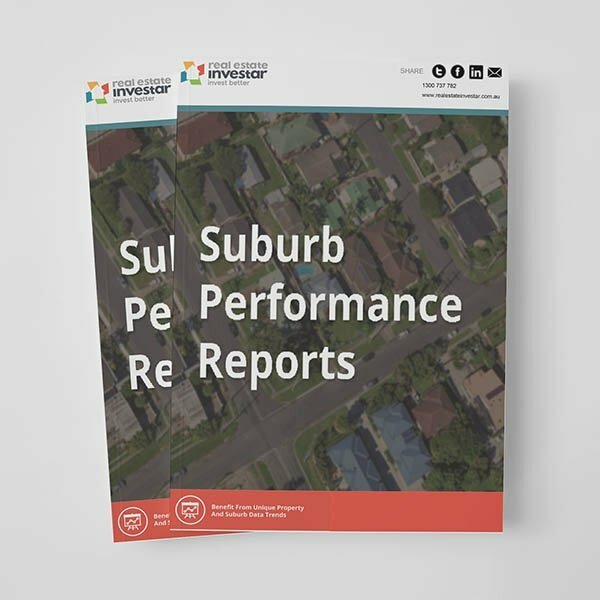 You can also check out this reports pack, which can help you identify Australia's top performing suburbs and get your property search off to the perfect start. Renovating an investment property can lead to a tidy profit when done strategically, and has become more popular as property investors seek to create their own opportunities to add value to their portfolio. In this article you will find seven tips to help you plan and execute your next renovation, an infographic and links to helpful renovating resources. One of the largest outlays you will have when you buy your next investment property is the deposit. This blog gives you some quick ideas to help you save more efficiently if you are using a cash deposit.